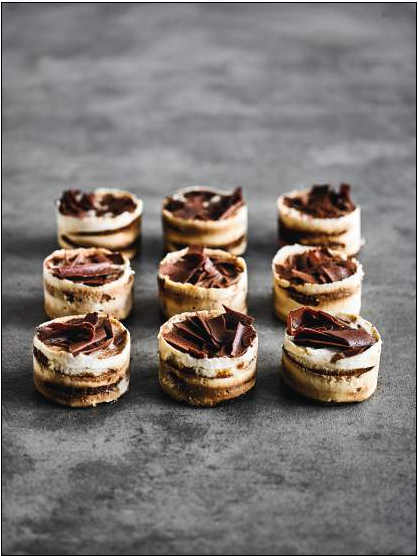 Come and join us for an indulging treat in your local Waitrose and try our new chilled cakes from the café or patiserrie counter and myWaitrose members can enjoy 20% off to eat in or take away. We’re offering all myWaitrose members 20% off new chilled cakes, everyday from the Waitrose café or patiserrie counter until 17th November. So take your pick from our white chocolate tiramisu, Chocolate and salted caramel mousse dome and many more. Selected lines, please see in branch for details. Subject to availability. See individual price tickets for details. The offer can be used in conjunction with any other offer. Offer not available online. Excludes motorway service stations, Welcome Break and petrol stations.